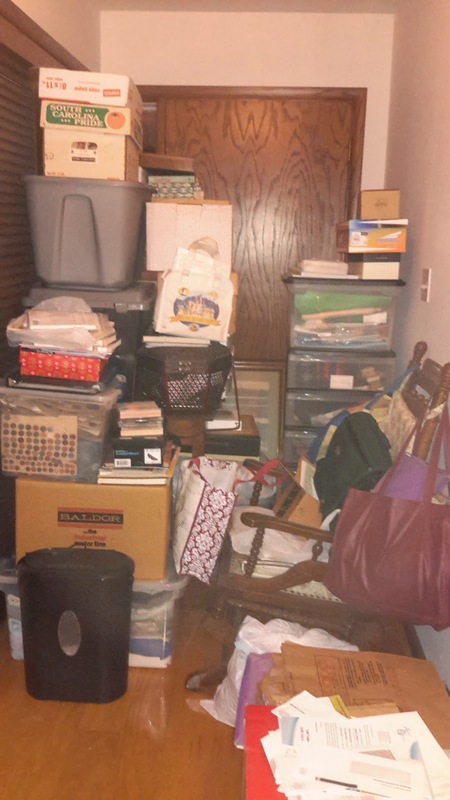 Reorganize Today, LLC: Before and After of the Month - Where is the front door? Before and After of the Month - Where is the front door? 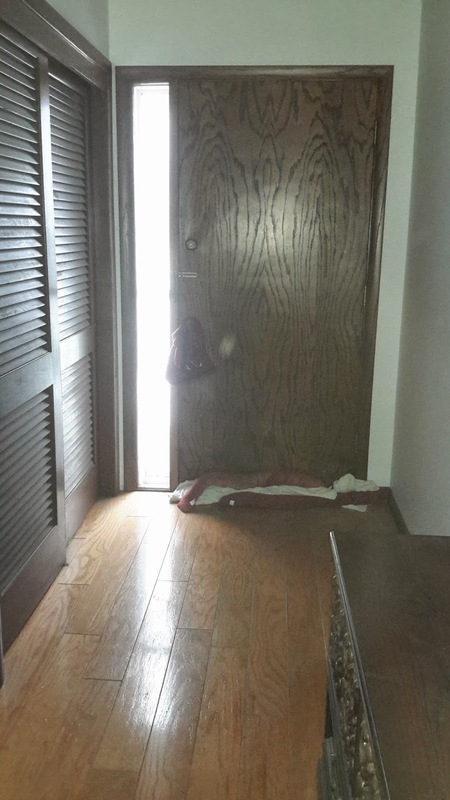 We found the front door and also a closet! Most of these items needed to go to another room in the home. Others went to the Ebay pile, some were discarded but a lot just needed to be put with like items and organized.